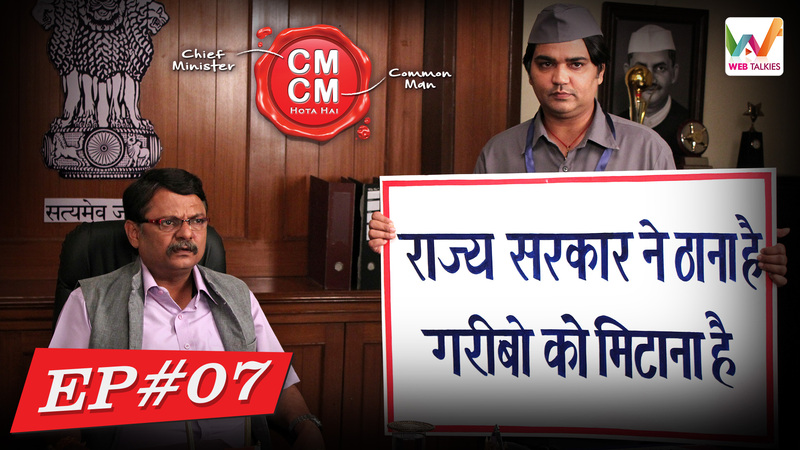 Plot Summary:CM Murli tries to eradicate poverty by addressing the underlying cause which is illiteracy. But will he be able to do so? Tune in to find out.